Searching for a space-saving computing device that keeps your desk clutter free and requires a minimal setup? Consider Dell's all-in-one Desktops! 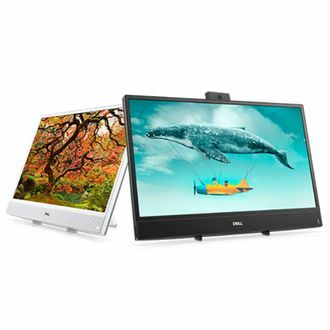 Dell's feature-packed units are touted as some of the best all-in-one combinations on the market that deliver great performance. 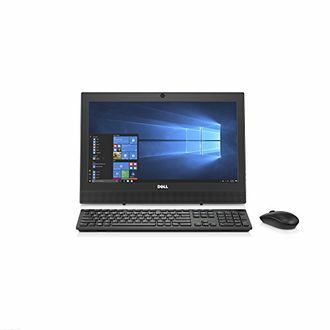 Preloaded with Windows 10 operating system and outfitted with 7th generation Intel Core processors, 4GB of RAM, and 1TB of hard drive space, the Dell all-in-one desktops have enough power to get through both heavy and casual work. Other key features include integrated graphics card interface, plenty of USB ports and a wireless keyboard and mouse. Not to mention, the ultra-high definition, anti-glare LED-backlit LCDs allow for an exceptional immersive experience. 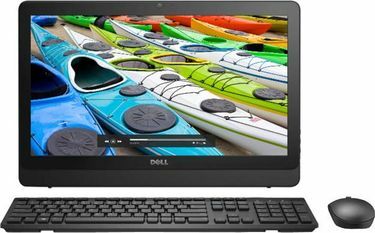 In a nutshell, the Dell all-in-one desktops are well built, look stylish, and offer everything you could want for your computing needs. 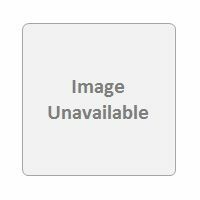 Below you can find the price list of 34 Dell All-in-one Desktops that has been updated on 20th April 2019. 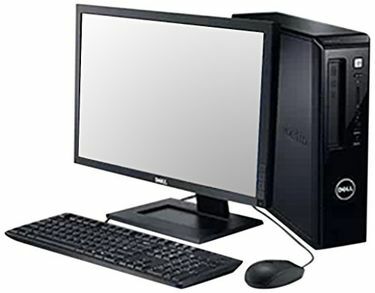 Wondering how to find the perfect Dell all-in-one desktop? Simple, just buy online! The web route enables you to procure the best device at the lowest price without embarking on a tedious shopping spree. However, before deciding on the model, there a few things you must consider. First and foremost, look at the display and then focus on aesthetics, the processor, storage capacity, SSD, and components like battery, wireless keyboard, and mouse. 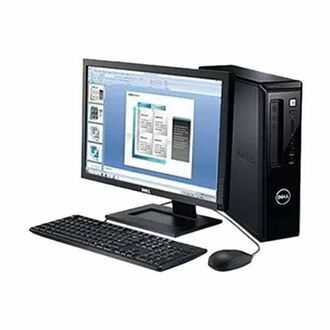 Once the features are sorted, use this page to check out the various Dell all-in-one desktops at popular websites like Amazon, Flipkart, Snapdeal, Shopclues etc. This will help you narrow down on the device that is ideal for your computing requirements. 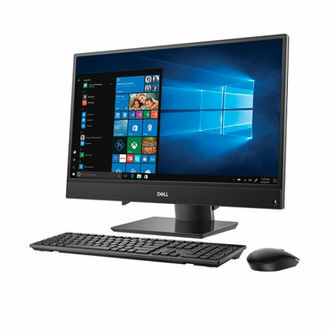 Finally, pore over ratings, reviews and user feedback, and then compare prices to clinch the best deal available on the Dell all-in-one desktop.